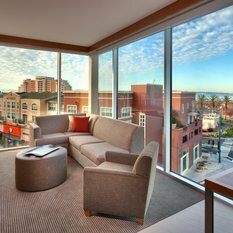 Hyatt Place Emeryville/San Francisco Bay Area is a different kind of hotel designed around the needs of the modern traveler. 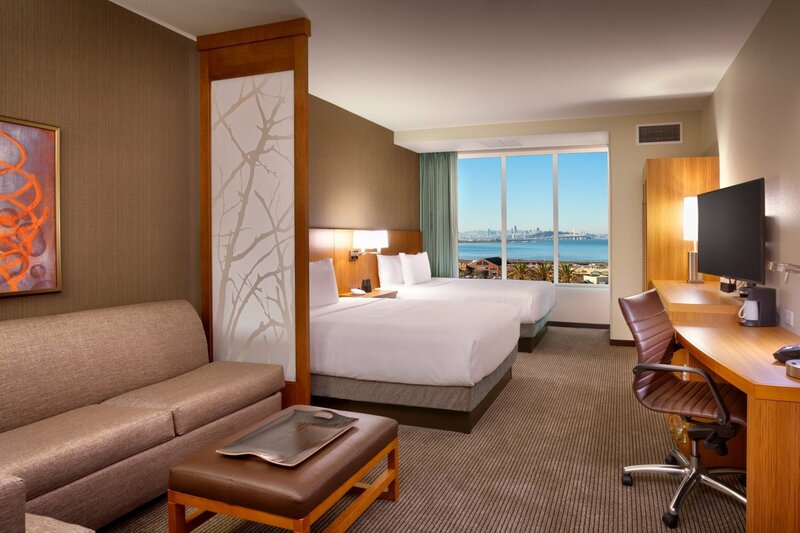 Situated on the Bay overlooking San Francisco and just across the San Francisco Bay Bridge, between Oakland and Berkeley, our hotel is within minutes of many popular attractions in the Bay Area. 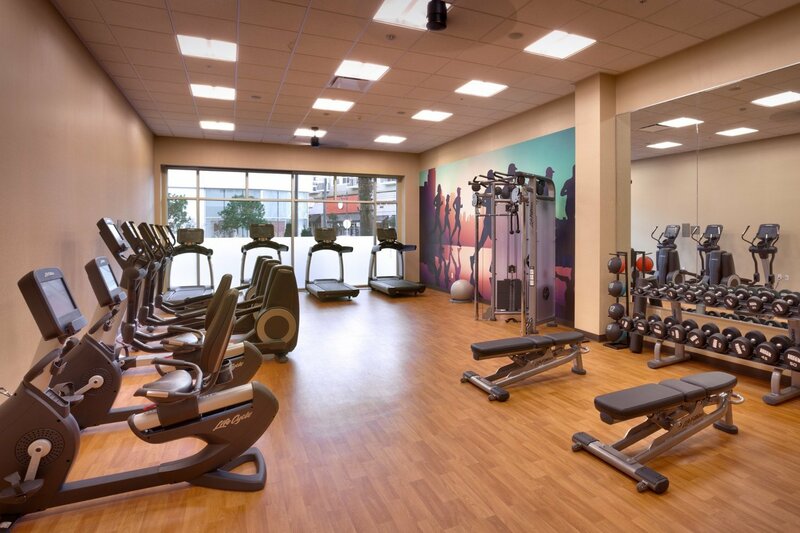 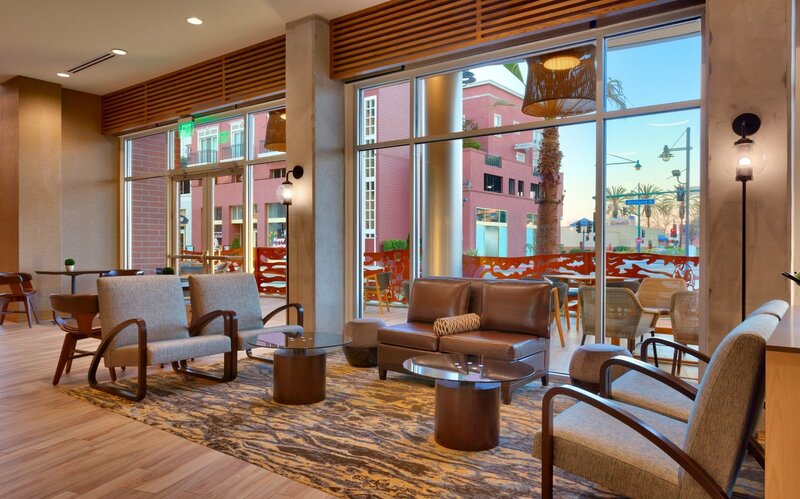 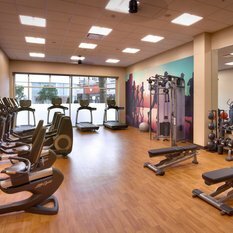 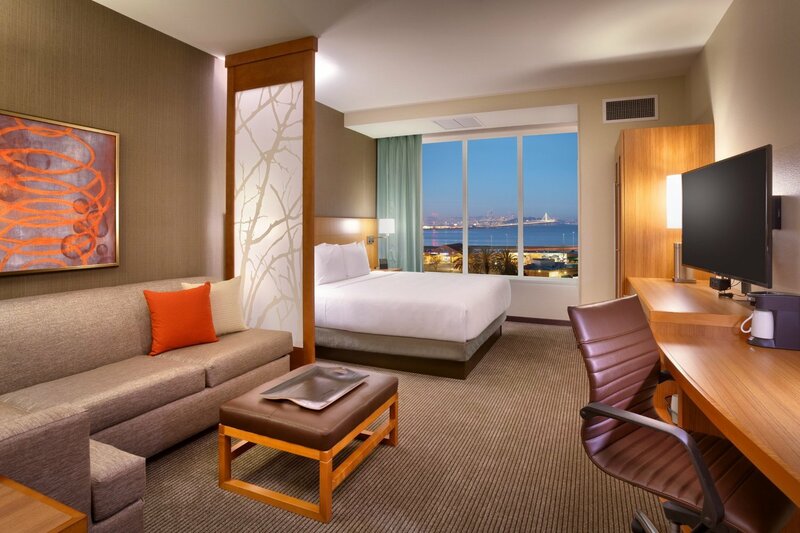 At our modern hotel in Emeryville, CA guests will enjoy comfortable rooms, warm service, and all of the essentials they will need to keep their life mobile. 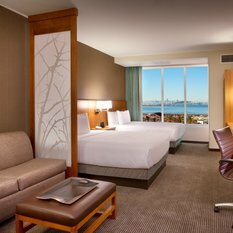 Roomy Rooms and Suites: 175 brand-new, spacious guestrooms and suites equipped with our plush Hyatt Grand Bed™ and free Wi-Fi. 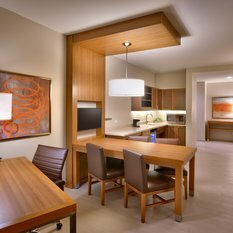 24/7 Dining: Each morning, guests can enjoy our free A.M. 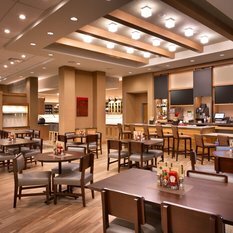 Kitchen Skillet™, serving hot breakfast items, fresh fruit and beverages, or order off our 24/7 Gallery Menu tasty items, like our signature flatbreads. 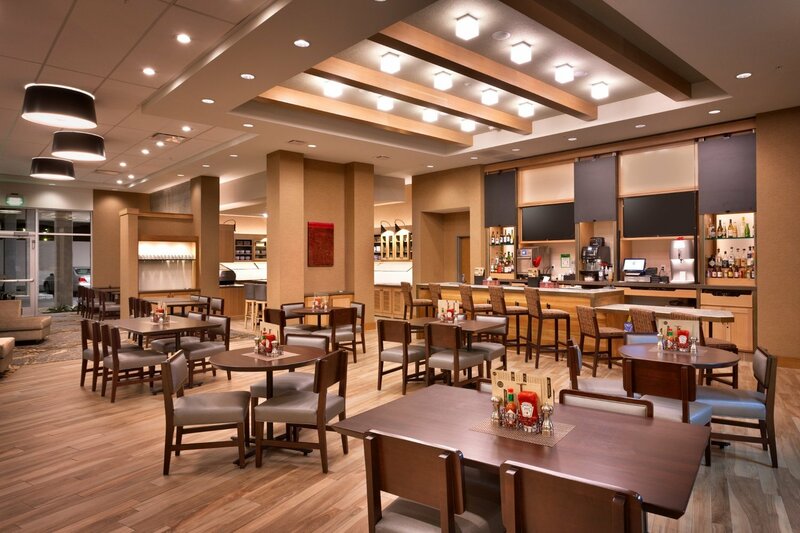 On the Go: The 24/7 Gallery Market offers pre-packaged sandwiches, salads and bottled beverages for moments on the run. 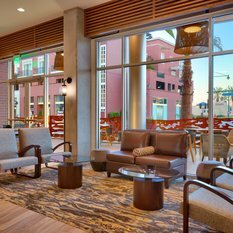 Sip and Savor: Our Coffee to Cocktails Bar serves Starbucks® specialty coffees & teas, premium beers, wines, and cocktails. 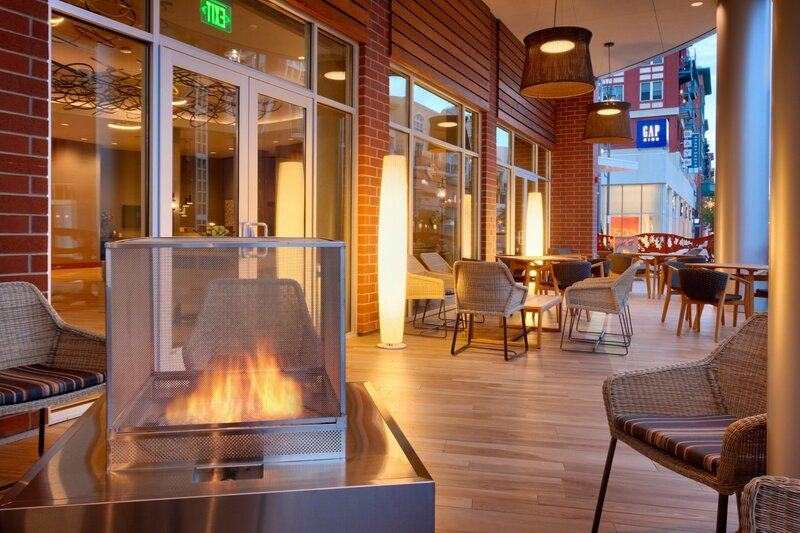 Plus, we have a Sip + Savor Menu featuring home-cooked comforts. 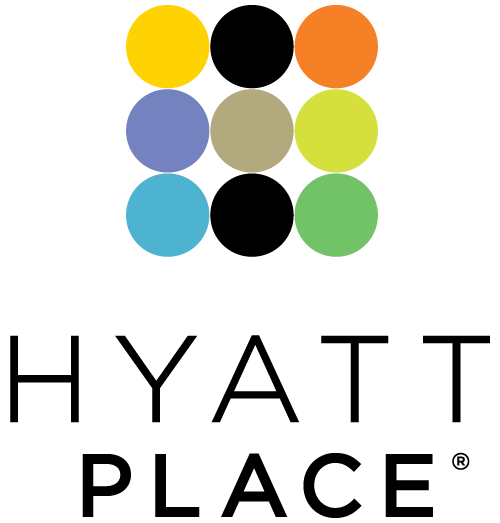 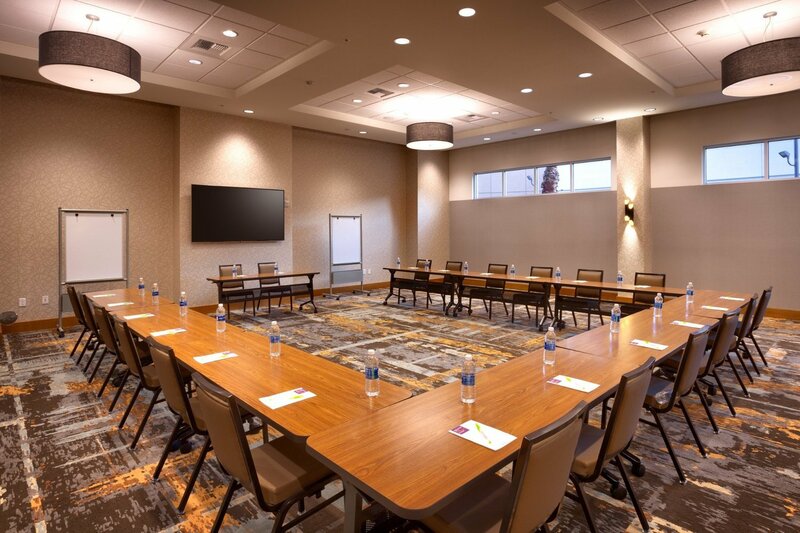 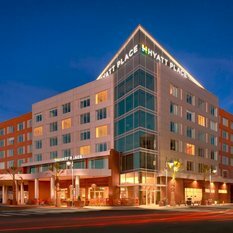 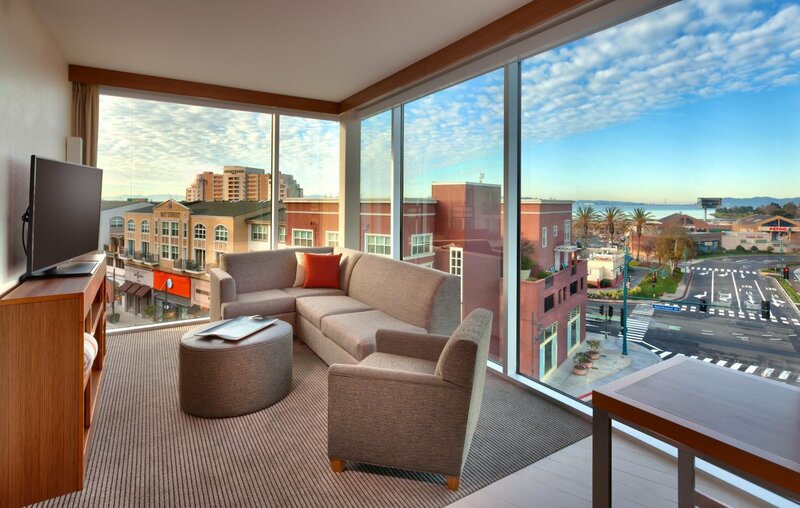 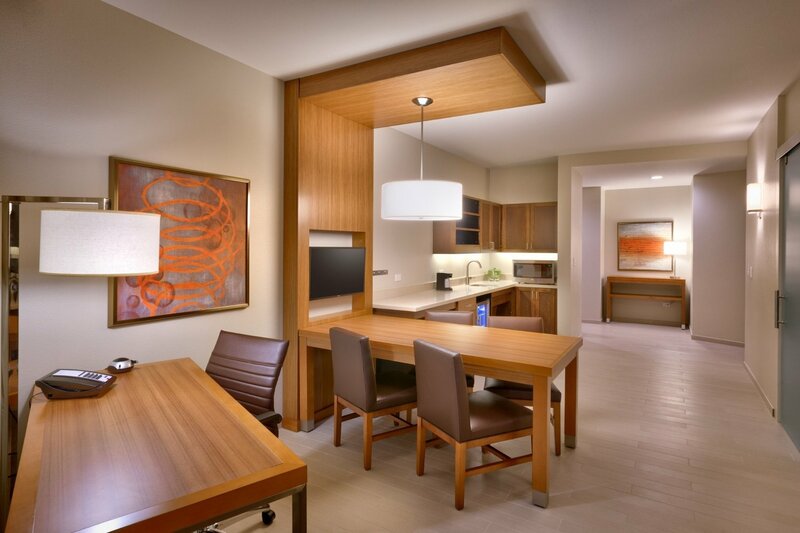 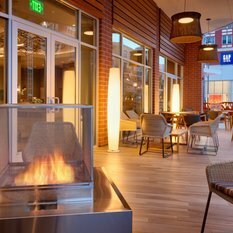 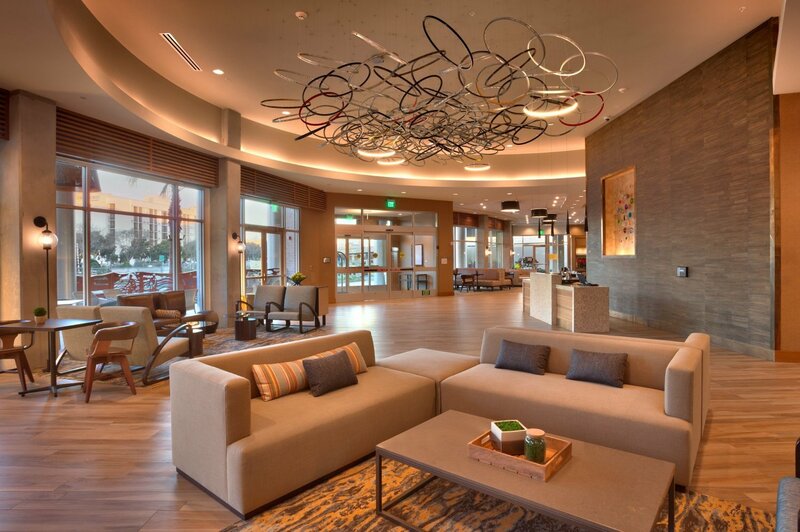 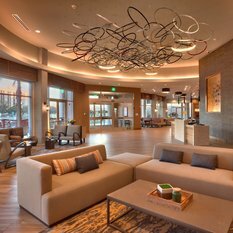 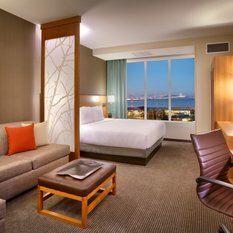 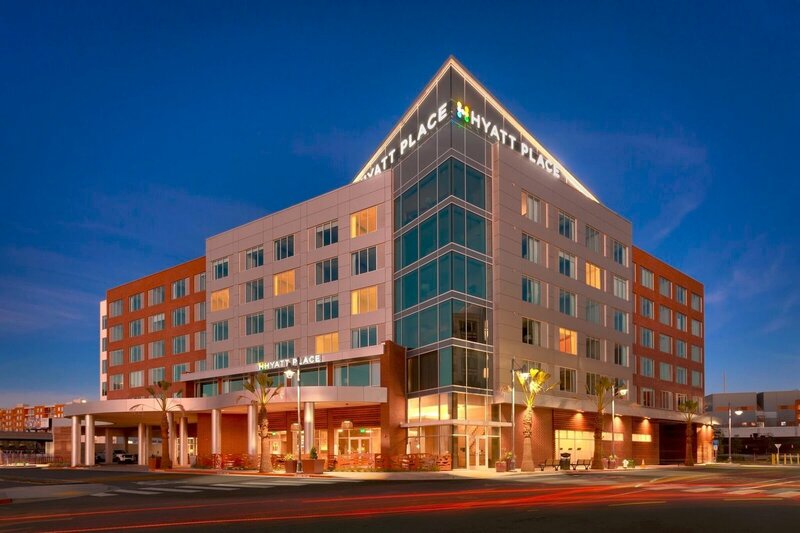 Meetings & Events: Hyatt Place Emeryville boasts 1,440 sq. 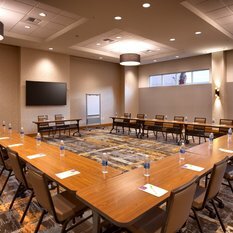 ft. of meeting space with a large pre-function area, perfect for large to intimate meetings or events.